The catering and events team at Aviva Stadium in Ireland is one that always looks to innovate and enhance its service. Its hosting of the American football Emerald Isle Classic of Navy vs Notre Dame in 2012 was a case in point. During the game, the catering and events team looked to emulate the in-stand food delivery service associated with US sports and finding this a success, began to explore how a similar, ongoing service could be offered during the stadium’s rugby and soccer matches. 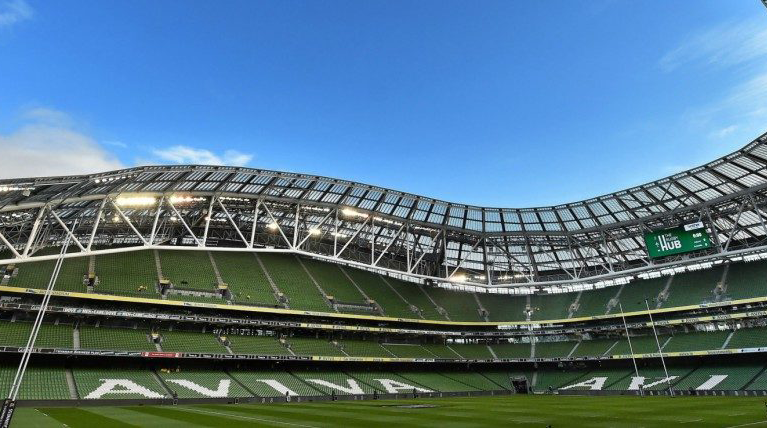 Aviva Stadium had two key goals in mind when looking to offer its new ordering service. First, it wanted to enhance the customer service offer. Second, it wanted the service to start out as an exclusive incentive for the venue’s 10,000 season ticket holders. As with any stadium or large venue, its greatest challenge was to serve patrons within the time that there is a break in play. 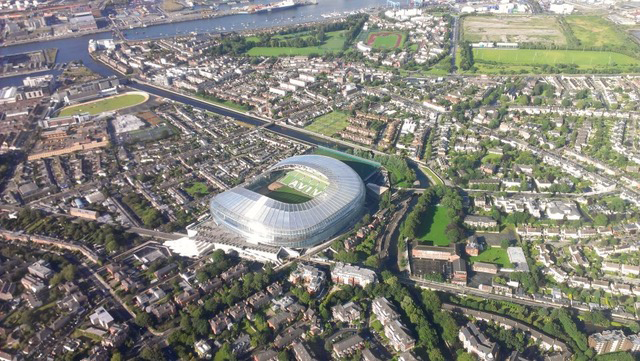 For the Aviva Stadium, this break lasts 15 minutes and is when 60% of the day’s total food and drink sales are made. 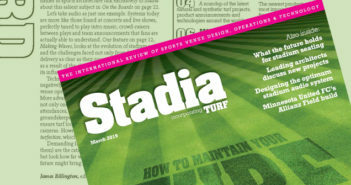 Aviva Stadium started cautiously, kicking off its use of the Preoday platform with a one-day trial during the 2014 Six Nations rugby competition, before expanding its scope and naming it RapidQ. In February 2018 Aviva turned half of two of its public level bars into a RapidQ collection point. This has not hindered cash takings at these bars at all and revenue taken through RapidQ is now a bonus; sales at these combined bars are showing a 125% increase in sales compared to when they were just cash bars. This has increased the productivity of the staff working in this bar and has transformed the bars from a quiet area into a bustling environment with lots of energy. Each season the stadium has seen order numbers, and order values steadily increase and in 2018 the use of the app saw particularly strong growth, increasing revenue by 62.5% and orders by 64.8% from 2017. This was fueled by an overall increase in customer numbers of 58% from 2017 to 2018. Many new customers used the platform for the first time in 2018, but 36% were returning customers from 2017, showing the continuing popularity of the app. The two Six Nations games in 2019 saw 60% of customers had previously used the app, while also picking up 137 new RapidQ customers. 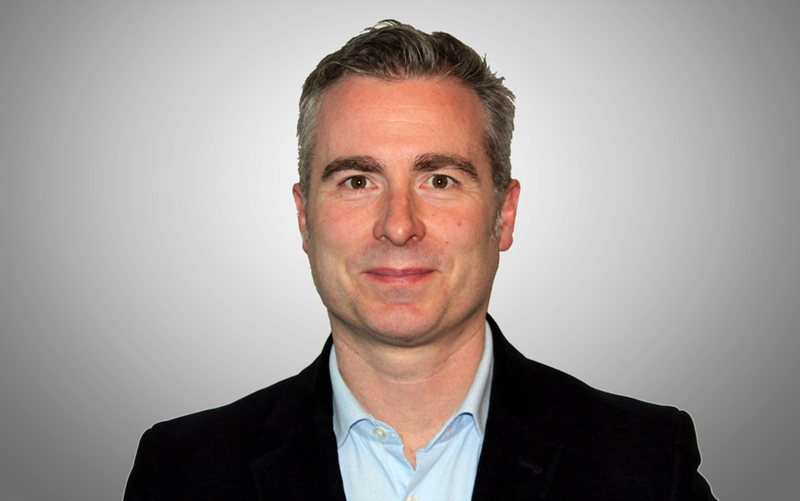 RapidQ has been downloaded over 10,000 times and in 2018 the team saw customers ordering again and again, with, on average, 2.3 orders per customer. To date, one customer has placed an amazing 58 orders through it and 30 customers have ordered 10 times or more! Direct feedback has also been positive – customers have referred to the app as “a concierge style service” and in particular, comment how efficient it is as they are back in their seats well before the second half of the match starts. In fact, the Aviva team has found – particularly on the premium level – that guests who pre-order have their orders fully redeemed on average five minutes before the start of the second half. Overall, the continuing success of the app shows digital ordering can help fulfil fans’ demands to be able to purchase not only their food and drink but merchandise, matchday programs and possibly tickets for upcoming matches digitally. By using technologies like these, the cashless stadium is one step closer to becoming a reality. 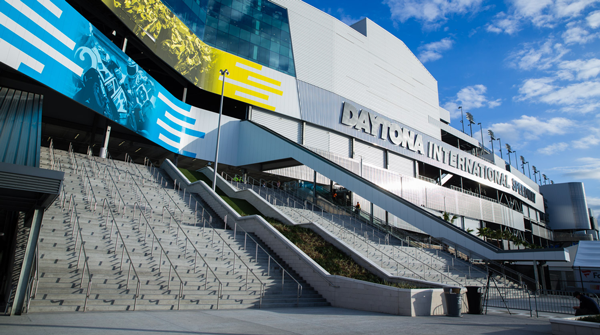 What is the number of permanent seats at Daytona International Speedway?